Hometown Service- Hometown Pride! 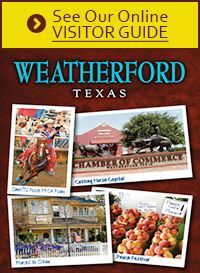 Selling Weatherford and Parker County since 1984. We are non franchised to be able to better serve our clients. Some of our best friends are our past clients. We have agents that are specialist in all areas of real estate. Foreclosures, Residential, Lots and Land, Ranches, and Investment properties.